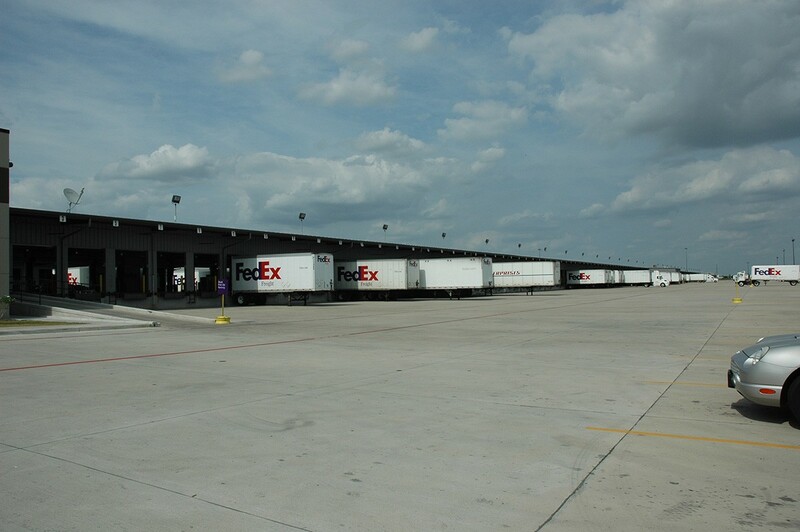 The FedEx Freight facility serves as the primary service center for Houston. 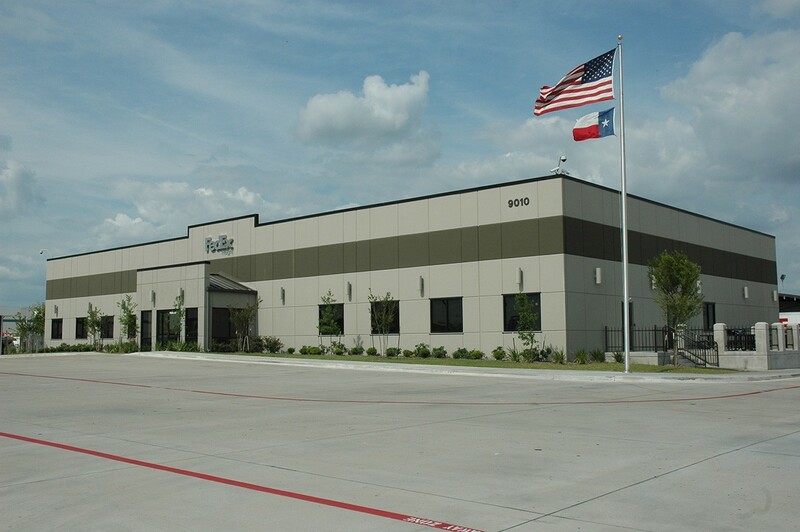 The facility comprises of several buildings consisting of a 14,000 sf office, 124,000 sf distribution/ sorting area, 15,000 sf maintenance building and 4,000 sf fueling canopy with an axle scale. 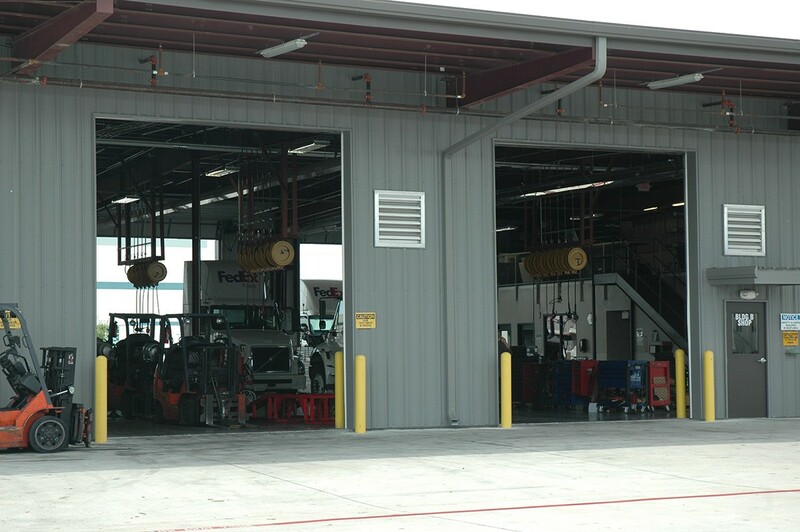 The facility has the ability to handle 228 tractor trucks at one time, in addition to providing approximately 750 parking spaces for other FedEx truck types. The maintenance building, in a grade level-cross dock format, has 5 repair bays with a central pod for offices, restrooms, break room and material storage. 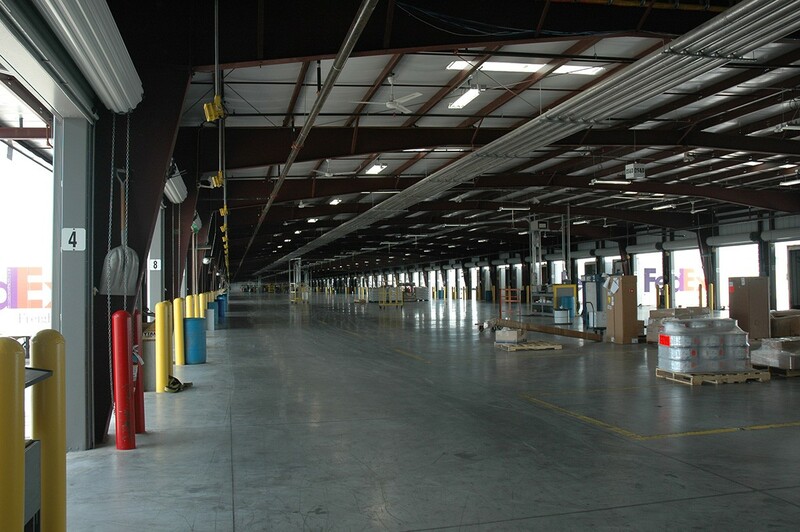 Located above the central pod is a 1,500 sf mezzanine for the storage of vehicular parts. 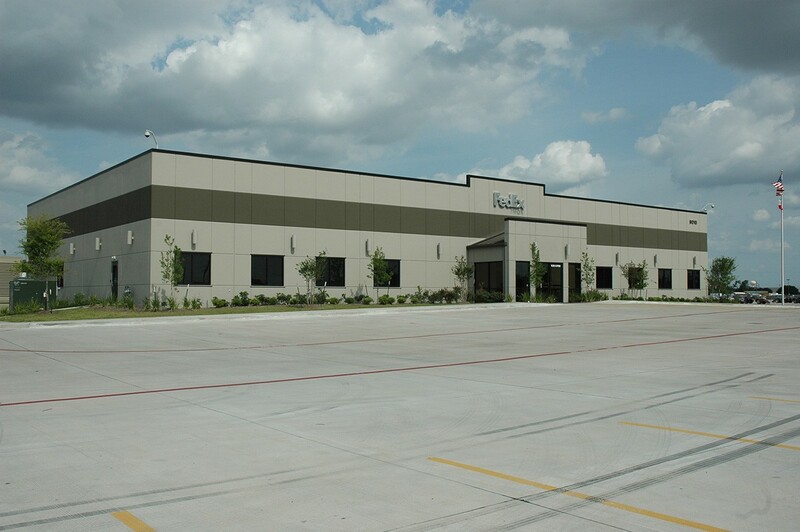 The mezzanine can be accessed from both sides by a fork lift truck for the transportation of large, heavy parts. 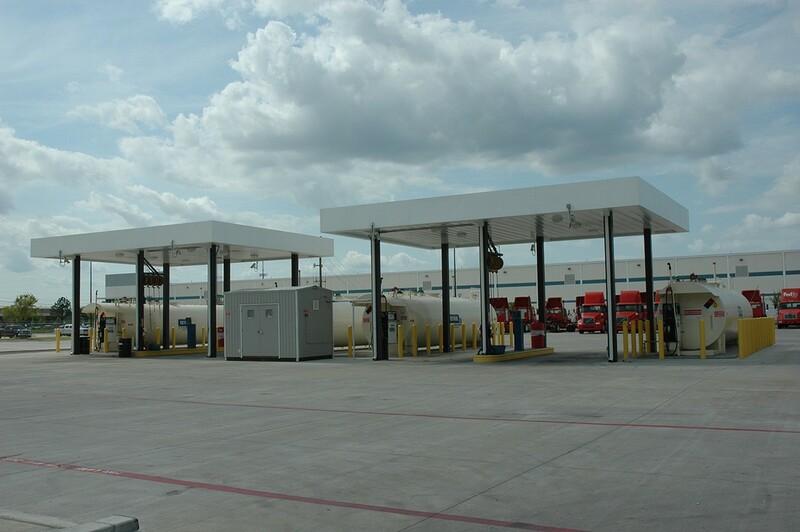 The central pod also houses all the Root Monitoring equipment for the fueling stations, which are located adjacent to the maintenance building. The pre-engineered fueling canopy houses four 20,000 gallon diesel fuel tanks with a suspended lubrication reel system off each of the canopy columns.